Whether you’re planning that cross-country road trip or just ironing out your summer outdoor vacation plans, a few destinations immediately spring to mind. National parks like the Grand Canyon, Yosemite, Yellowstone, Zion, and the Badlands are so widely known for their beauty that they’ve become no-brainers for many travelers. But these staples of the American road trip have also become stale. More than four million people visited Yosemite this year. We go to national parks to feel like a part of nature, to tread through a quiet, unspoiled wilderness, but it’s easy to end up feeling like part of a crowd of tourists instead at these hotspots. To get even farther off the beaten path, here are five lesser-known national park alternatives that will truly satisfy your thirst for adventure. It’s certainly not the Grand Canyon, but that’s exactly why we like it. 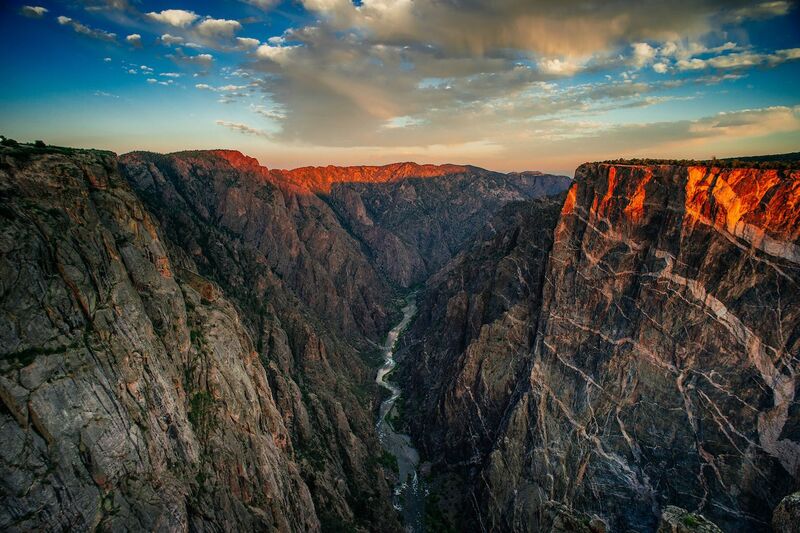 The Black Canyon got its name from the limited sunlight that reaches the bottom; it’s the steepest canyon in North America, and the Gunnison River plunges more than 10 meters per mile through the narrow crevices. The 1.7 billion year-old rock is extremely hard and perfect for rock climbing (if you’re a serious expert). A number of hiking routes are available, but the trails are generally unmarked and unmaintained, so make sure you’re truly prepared for an adventure before making the attempt. Most travelers choose the more casual three-mile round trip hike to Exclamation Point, which provides the best views of the canyon. The most northerly national park in the US, and slightly larger than the country of Belgium, the Gates of the Arctic National Park is, indeed, the gateway to the Arctic. Sitting just above the Arctic Circle, the park offers views of the glacier-carved Books Mountain Range along the Continental Divide. If you’re looking for an incredibly quiet and peaceful national park experience, this is it. 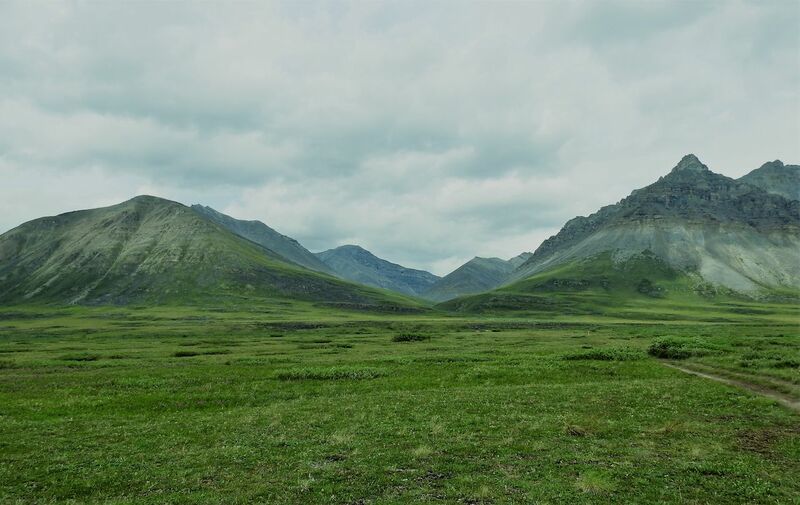 You won’t find hordes of tourists here, as the park can only be accessed by the Dalton Highway, a remote and unmaintained road. And unless you’re prepared to ford the cold Koyukuk River (there is no bridge), you’ll have to be content just viewing the park from the road. To actually explore the park on foot, you’ll have to be dropped off by a small seaplane, or fly to the airstrip at Anaktuvuk Pass, a Nunamiut village home to about 350 people (and the most remote post office in the US). Many visitors choose to drive from Fairbanks to the ranger station in Bettles, just south of the park, where you can arrange for a plane to drop you off in the backcountry. Just don’t forget to arrange a pick-up, too! 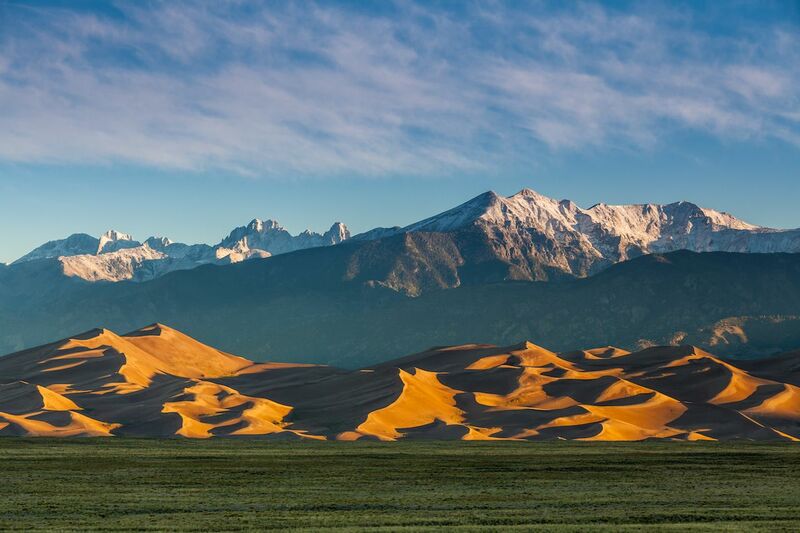 Everyone knows about the extreme climate of Death Valley, but if you can’t make it out to California, or you want a slightly less dry, more diverse experience, Great Sand Dunes National Park and Preserve in Colorado is a great alternative. You won’t get Death Valley’s sweltering temperatures or famously arid climate, but maybe that’s a good thing. You’ll see the tallest sand dunes in North America, along with mountains, wetlands, forests and tundra. Sand sledding, anyone? Acadia National Park is one of Maine’s most popular outdoor attractions, with over 3.5 million people hiking, climbing, or boating there each year. For similarly thrilling water adventures in a less crowded environment, head to Isle Royale National Park right on Lake Superior. One large island surrounded by over 450 smaller islands, Isle Royale extends into the largest freshwater lake in the world, and offers an authentic, remote adventure experience. Whether it’s backpacking, hiking, boating, kayaking, canoeing, or scuba diving, you can do it all in the Isle Royale wilderness. 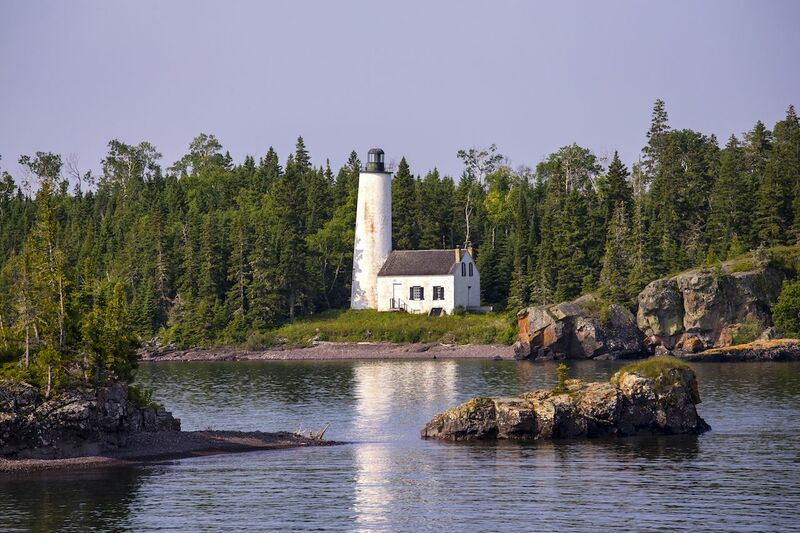 And don’t worry about missing all those beautiful lighthouses in Maine — Isle Royale has four lighthouses that you can explore. You want to see Yosemite’s waterfalls, valleys, and beautiful trees — but so do 4.3 million others. 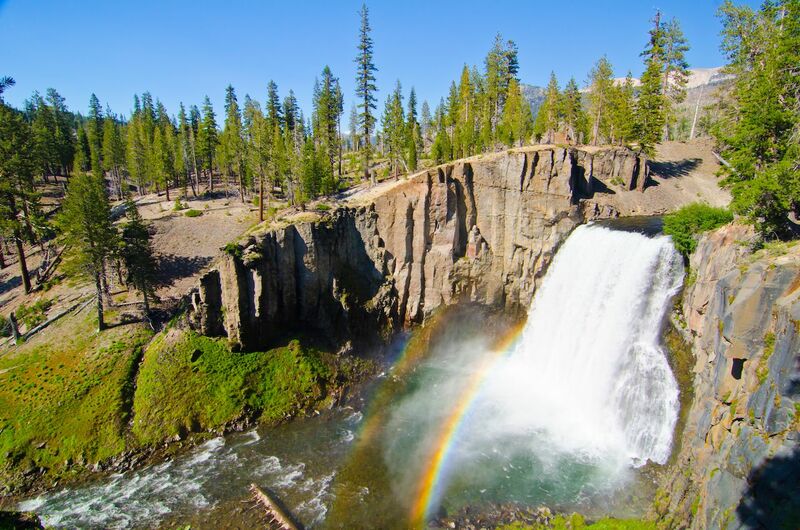 Beat the crowds by going to Devils Postpile, home to the 101-foot high Rainbow Falls, impressive mountains, and the namesake Devils Postpile — a rare geologic formation of columnar basalt. Opportunities for hiking, fishing, biking, and even horseback riding are abundant here. The best part? If you do find yourself at Yosemite and can’t seem to shake the crowds, or start craving a more remote wilderness experience, Devils Postpile is only 90 minutes away.